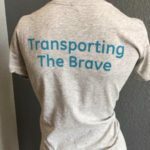 Spread awareness of our mission of Transporting the Brave! 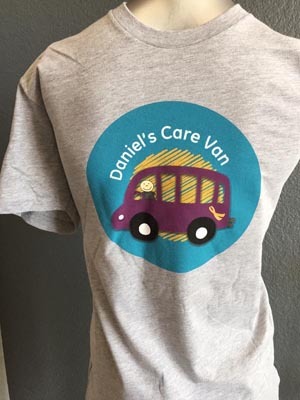 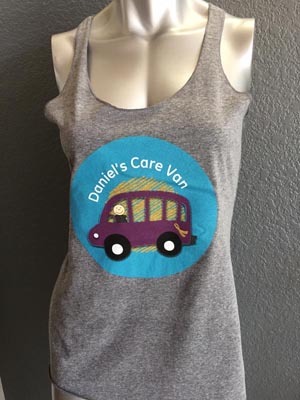 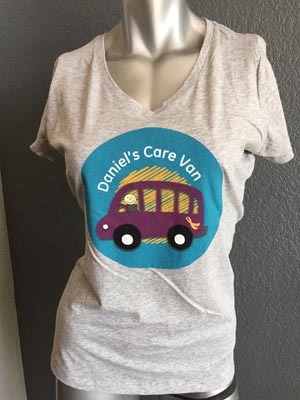 Our Daniel’s Care Van logo t-shirts help spread awareness of our cause to provide transportation to families of children with life threatening illnesses who are otherwise unable to get to life-saving outpatient appointments. 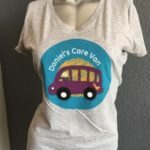 Our logo t-shirts are available in a standard style for men and children as well as v-necks and tanks for women. 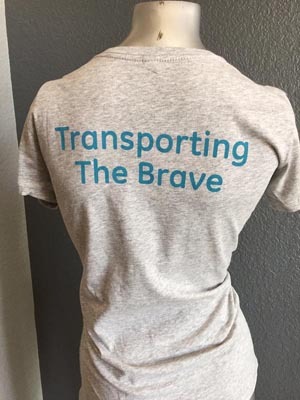 All profits from the sale of these t-shirts go directly toward our mission of Transporting the Brave!